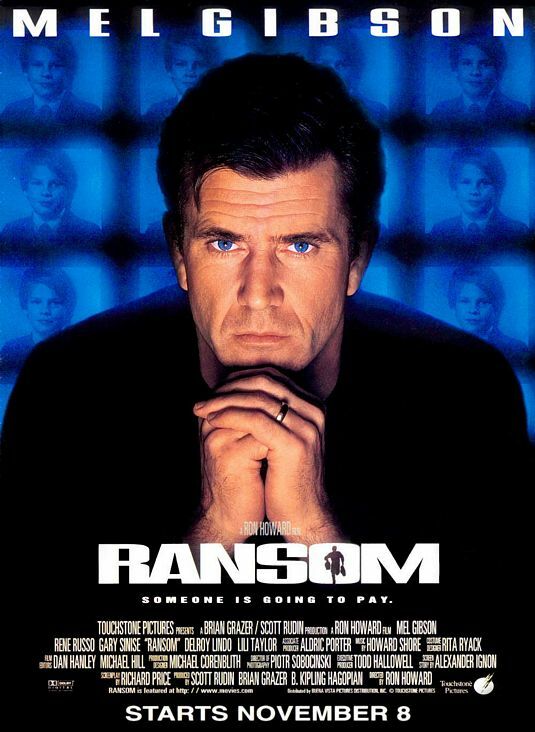 At first glance, 1996’s Ransom might seem like a standard Hollywood star vehicle, a predictable action flick featuring several variations of its chiseled leading man bellowing “GIVE ME BACK MY SON!” And it is that, but, like many Richard Price films from the ’90s, it’s also smarter and more well-executed than its underlying structure would seem to have required. The plot: Tom Mullen (Mel Gibson) is a wealthy airline executive whose life is seemingly perfect apart from some allegations that he paid off union officials during a labor dispute. 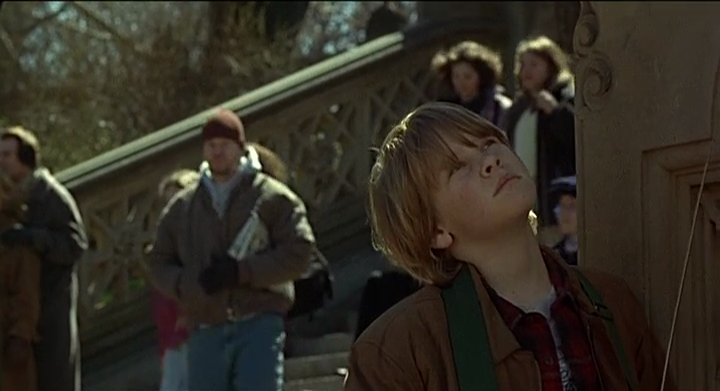 Then one day his young son Sean (Brawley Nolte) disappears during a trip to Central Park, and Tom and his wife Kate (Rene Russo) receive an email containing pictures of a bloodied Sean handcuffed to a bed; cough up $2 million, the message says, or you’ll never see the kid again. At first Tom is ready to just hand over the money, but he starts to suspect that the kidnappers have no intention of holding up their end of the deal, and eventually decides to take matters into his own hands. Like Night and the City and Kiss of Death, Ransom is a remake of an earlier film, in this case 1956’s Ransom!, which starred Glenn Ford as the missing child’s father. * While certain plot points–especially the protagonist’s use of television to turn the tables on his son’s captors–were retained, the big distinction between the two versions is that in the original, the kidnappers themselves were a virtual non-entity. They never appear onscreen (except for a shot of a hand that may or may not belong to one of them) and the audience is never made privy to anything they say over the phone. *Like the film adaptation of Price’s novel Bloodbrothers, Ransom! is only available on DVD via the manufactured-on-demand Warner Archive Collection. The 1956 movie is itself an adaptation of a 1955 episode of the TV drama anthology The United States Steel Hour. That episode, “Fearful Decision,” is one of the few pieces of media I’ve looked for in relation to this blog that I haven’t been able to dig up. But here the kidnappers are not only shown, they’re depicted in a thorough and multi-dimensional fashion. You can’t say the film makes them sympathetic, per se, since most of them seem to have no intention of ever returning Sean alive, but they’re more than cartoonish bad guys. This is a smart choice because it throws the audience into doubt as to whether the conclusion of the story will be as neat and comforting as one might expect from a movie that casts its heroes and villains in moral black and white. The humanized kidnappers bring with them an issue that was mostly ignored in the 1956 version: Class tension. They target Mullen and his wealth because he can afford to pay them, of course, but also because they resent the elitism he represents, as expressed in a masterful monologue about H. G. Wells’ The Time Machine. 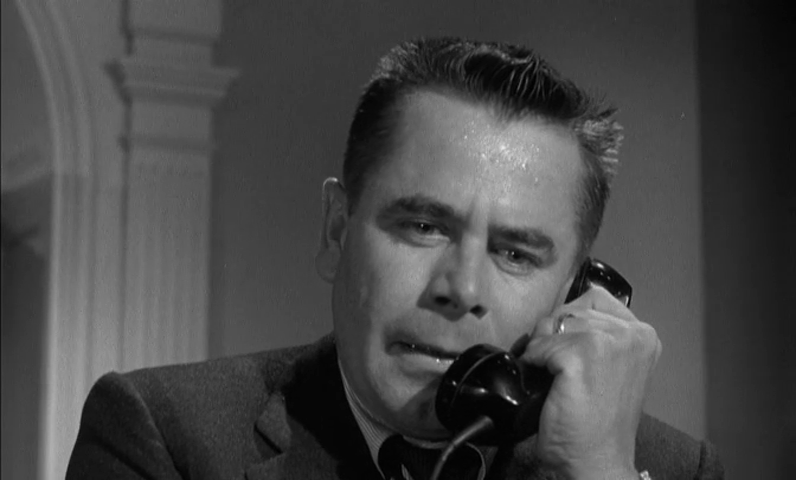 And while Glenn Ford’s industrialist papa was arrogant but mostly wholesome, the portrayal of Mullen is in keeping with the relative cynicism of the ’90s (and, even more so, today’s post-Occupy Wall Street atmosphere): It’s revealed early on that he did, in fact, bribe union bosses in order to maintain control of his company. This whole angle never quite pays off (no pun intended), as the characters are nuanced but not so much that you ever question who the heroes and villains actually are. But it definitely makes much of the story more compelling. 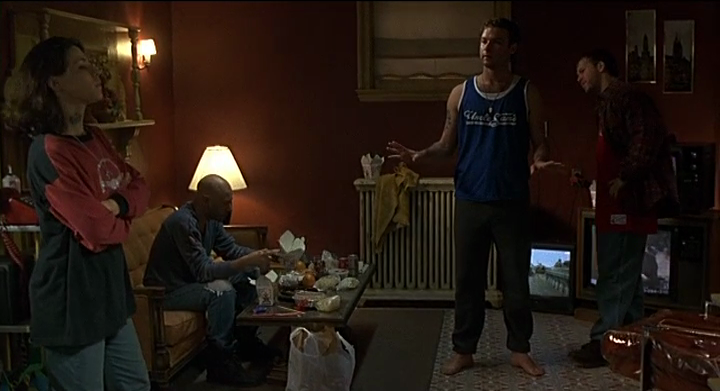 Obviously Ransom itself isn’t the most fruitful lens through which to examine Price’s ideology, but to the extent that his ideology informs the script, it makes the film smarter and more interesting. Ron Howard’s direction is as subtly intelligent as the writing; the movie is carefully crafted to place the viewer directly in the center of the premise’s inherent anxiety. Piotr Sobocinski’s smart, restless cinematography goes a long way towards accomplishing this goal. At times the camerawork recalls the epic Western showdowns of Sergio Leone; at others it’s reminiscent of John Carpenter’s Halloween in its use of POV shots (from the perspective of both the criminals and the Mullens) and its willingness to let a villain–in this case Donnie Wahlberg as one of the kidnappers–lurk ominously in the background of a shot, unemphasized and out of focus. 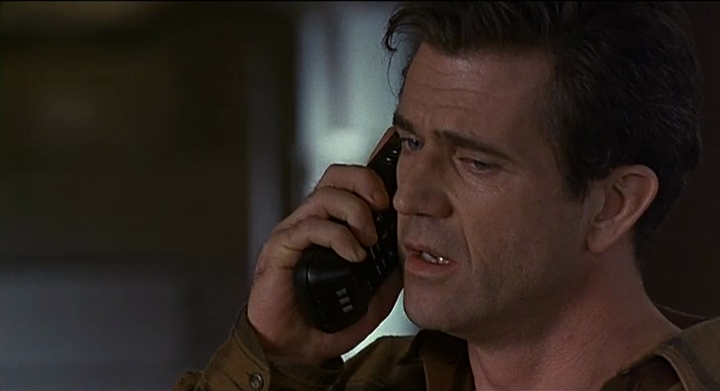 Again, brains and execution aside, this is still a Mel Gibson action flick that climaxes with a big ol’ fistfight. If that’s your jam then you’re already on board, and if it isn’t, I’m probably not going to win you over. But Ransom still offers yet another demonstration that a film’s overall quality depends more on its creators than its genre. Next week: Richard Price returns to Dempsy, New Jersey with his 1998 novel Freedomland. 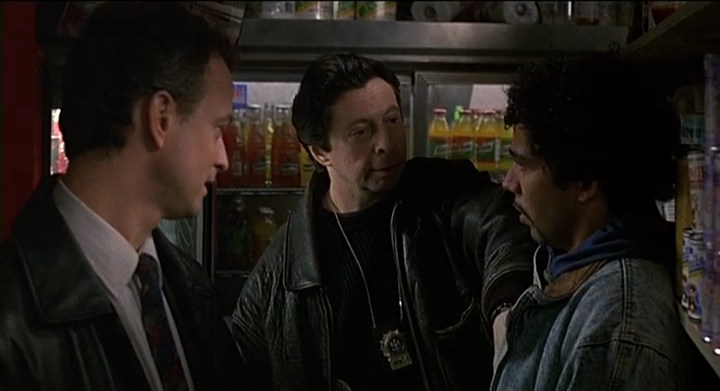 This entry was posted in Films and tagged action, crime, film, mel gibson, movies, ransom, richard price, ron howard, thriller. Bookmark the permalink.